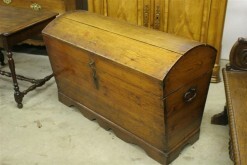 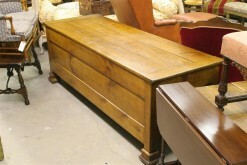 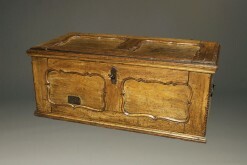 Early 18th century Flemish oak coffer with crown.Early 18th century Flemish oak coffer with crown. 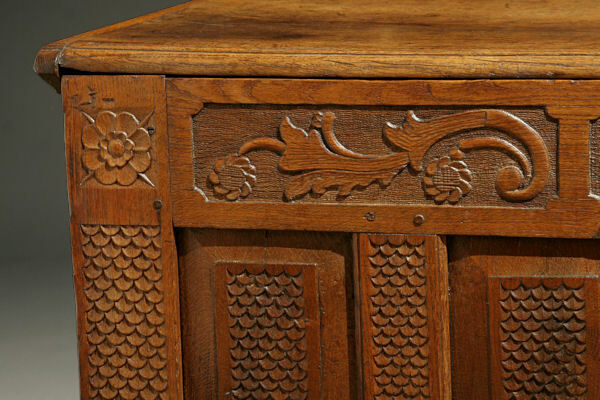 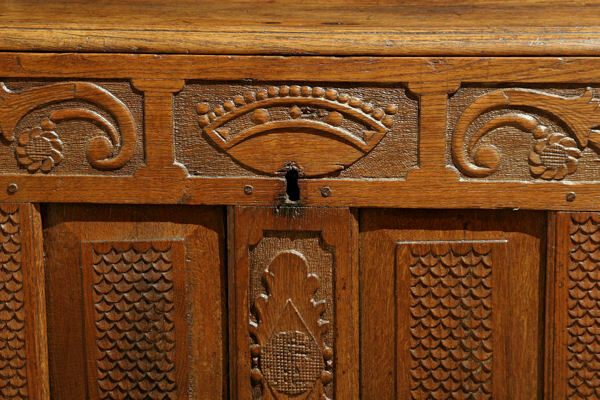 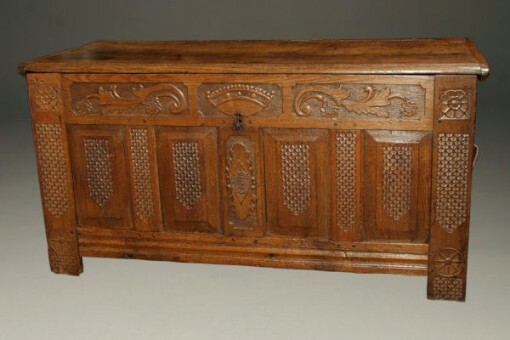 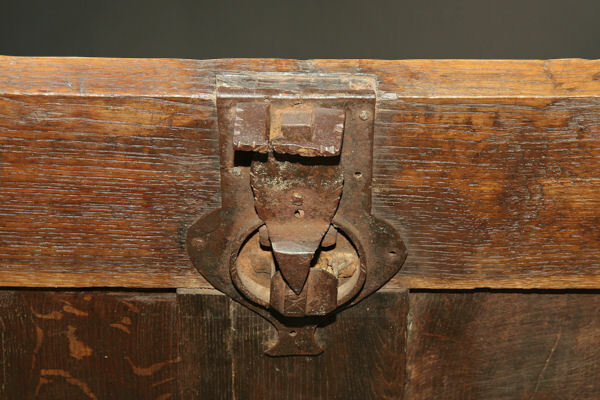 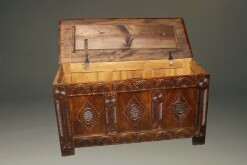 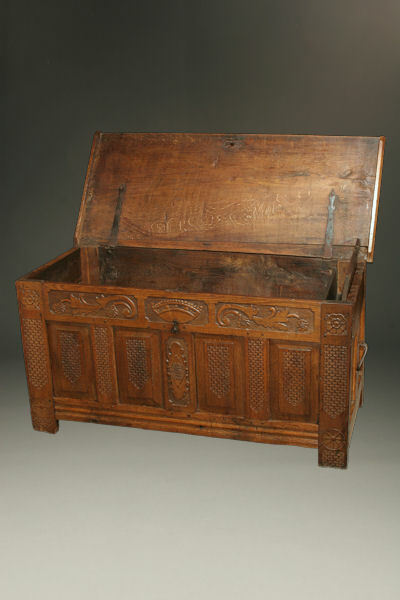 Early 18th century Flemish oak coffer with crown. 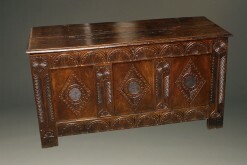 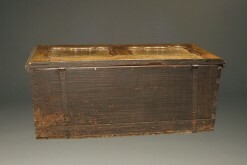 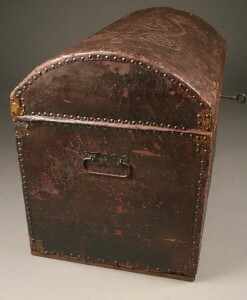 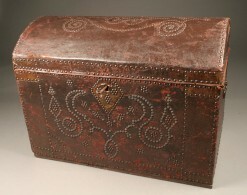 Early 18th century hand carved oak coffer with crown (signifying royalty), circa 1720.